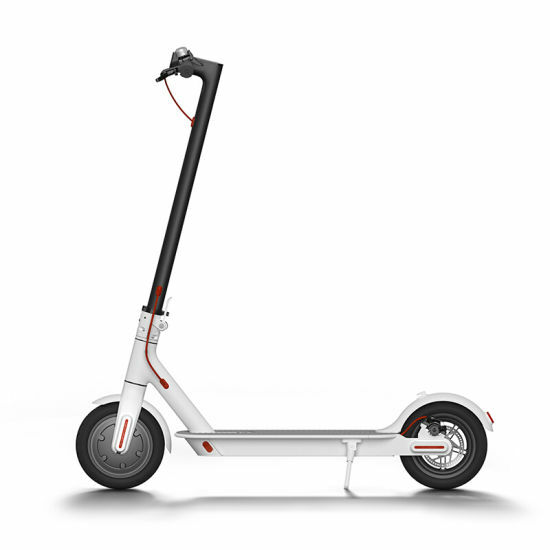 So you have a broken Xiaomi electric scooter. Whether it is a broken pole, hinge or just a battery replacement, you have come to the right place. We have more than 10 years of experience in mobile phone and computer repair. And we started repairing Xiaomi gadgets already 2 years ago. Everything is included in our prices, such as labour, spare parts and VAT. No hidden costs. We only use original spare parts, this way your official warranty is intact. We will visit you at any location in the Palma de Mallorca area and repair your unit within 30 minutes. After that you can pay us easily through either credit card or cash. To order a repair visit, just hit the ”Book a repair” button and fill out your details.